REHOBOT Ltd is our British subsidary founded in 1994. The office staff speak English, all in order to provide the best possible service to our customers in the UK. Furthermore our staff in Birmingham support our international OEM-customers with operations in the UK and in Ireland. REHOBOT carries a local stock of products at the facility in Birmingham. All with the ambition of having the shortest possible lead time of our products. REHOBOT Ltd. are happy to provide service & maintanance of all REHOBOT products. Please call our customer service to hear more about our after market solutions. 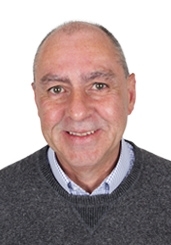 Peter Tulej is the UK Sales Director and is responsible for all customers north of Birmingham. 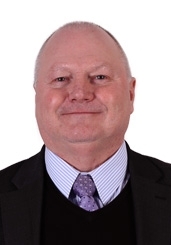 Brian Sleath is the Southern Sales Manager and is responsible for all customers south of Birmingham.